We have an exciting lineup of events coming up to round out the summer! Congrats to the students heading to Cal this fall from New England! Thanks to their families for their support, and thanks to the alumni who came out to see them off. Here are just a few of those who came out on Sunday for the welcome party despite the sudden rescheduling. Go Bears! Best of luck to the Class of 2022! Hey Cal Alumni! We will be hosting our final summer happy hour. 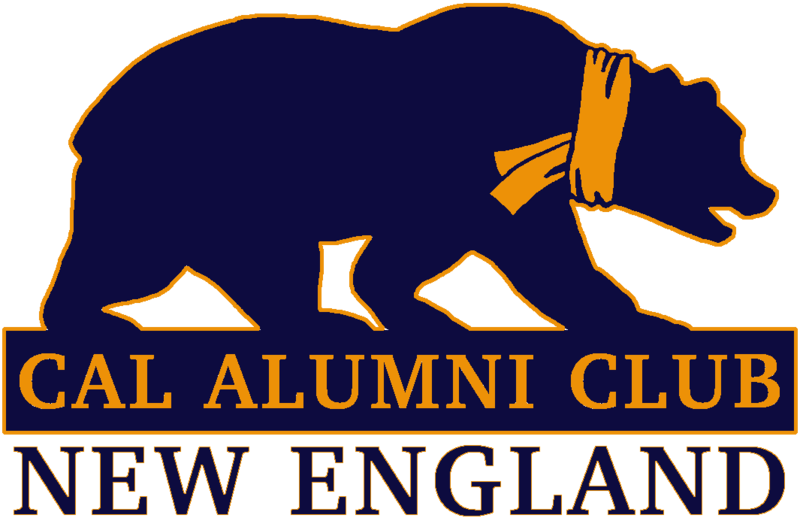 Come and meet your fellow Cal alumni in the Boston area Wednesday August 8 at Kinsale! Just a reminder that validated parking is available in the plaza center garage: https://www.classicirish.com/kinsale-parking.php. There are several board members who will be in attendance wearing their Cal gear at this happy hour. CACNE and the Old Blues committee are sponsoring the annual Cal Alumni Night at the Red Sox on September 12 against the Toronto Blue Jays. Last year’s Cal Alumni Night at the Red Sox was a resounding success, so we contracted with the Red Sox to have another group outing. This year, the seats will be in the infield grandstand behind home plate in section 21. This a great deal for great seats! We are also looking into special pregame activity for us Cal alumni: more to follow. The cost per ticket is $60 per person, or discounted at $45 for those who are currently students (graduate students, medical students, etc. ; we’ll verify your student status). $15 of concessions credit will be included on each ticket. The only requirement to purchase a ticket is that one person in your group is a Cal alumnus. See you at the game on September 12! Go Bears and Go Red Sox! Pictured: last year’s Cal alumni night, on the field for batting practice!